The wood that built the Southwest is in demand as reclaimed wood flooring, antique paneling, or antique beams. That’s right; high end homebuilders, architects, individual homeowners, restauranteurs, movie set designers, commercial property developers and interior designers around the US treasure antique reclaimed wood. And, well they should. This is a great use of antique wood that is waiting to be patiently salvaged from buildings that are wasting away or preparing to be demolished. With the right know-how and proper equipment, Texas timbers, planks, floor boards and wood siding can be used to preserve our rich Texas history and ease the strain on the environment at the same time. The days of demolishing structures and disposing wood to landfills are long gone. With proper planning, worn wood can be reclaimed, milled to specification and re-used. In the worst case scenario, reclaimed wood can be recycled. It is important to understand that reclaimed wood has value. If you are planning a demolition or considering using wood or antique wood beams on a new project, you can save money on demolition and add value to your new project by having antique wood extracted from the old building and included in your new venture. 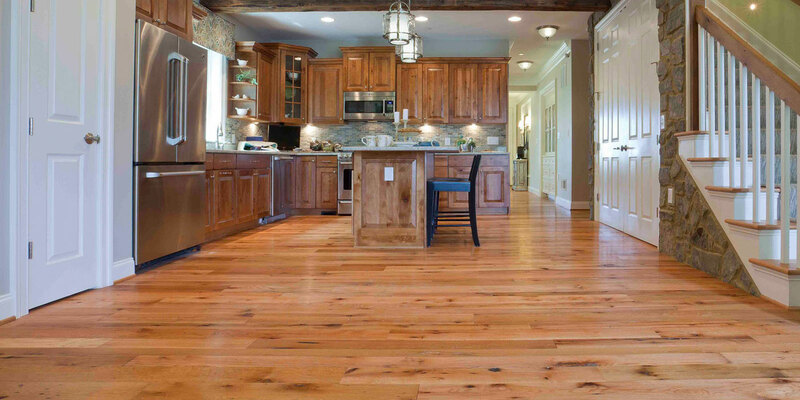 This demand has sparked an entire sector of the hardwood wood flooring industry in Texas. Today, Texas antique wood providers and hardwood flooring suppliers specialize in the patient work of wood flooring procurement, delivery and installation. Many of the reclaimed hardwood flooring and antique wood suppliers from Texas boast proud inventories of reclaimed wood that is often sent to clientele outside the state. Texas reclaimed wood dates back to the early 1800’s right through the 1900’s. Dismantling and reclaiming antique wood is a patient, precise undertaking involving a special pry bar known as a “Wonder Bar” to assist in removing the nails and pegs that secure the boards and timbers. When the extraction process is performed by professionals, not only is the wood easier to reclaim but its value is greater. Once procured, reclaimed wood can be milled to specs and shipped anywhere in the country. Many buyers decide to use the reclaimed wood as tongue and groove flooring or antique wood paneling. Whichever way it is deployed, the value and allure of reclaimed wood from Texas are the real deal!